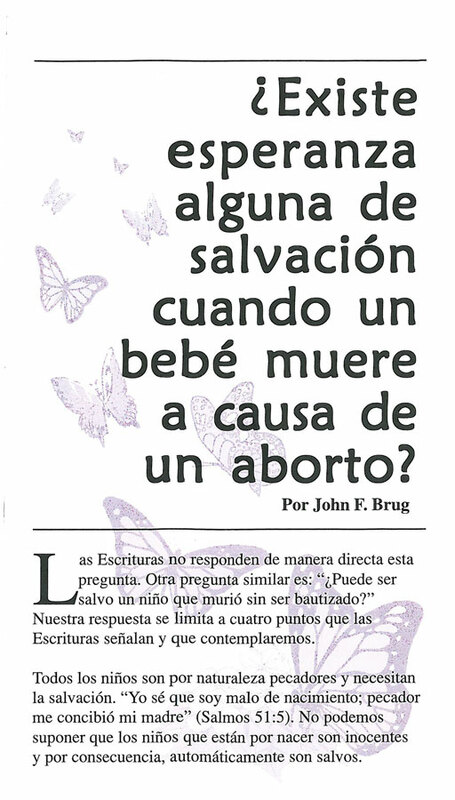 Explores the question of salvation for an aborted child. By Christian Life Resources. Written in Spanish.